Membership at a Chapter of Valley Women’s Association begins when the Chapter Membership Coordinator receives payment of the membership fee and a fully completed membership application form. All memberships are individual, not corporate or non-profit, unless otherwise stated. You may join as many Chapters as you’d like (the membership fee charge will apply for each chapter). $100 per year for corporate members. Fees paid in May and June by new members will begin membership benefits for the current year and applied toward their full membership for the next year beginning July 1st. Renewing members and new members are encouraged to pay the fee in May and June for the following year. Many Chapters have incentives to join early. Any member in good standing of any Chapter of the Valley Women’s Association is an associate member of all other Chapters and may attend meetings of any Chapter at the reduced member’s rate. Receive email notification of monthly Chapter meetings. Note that emails regarding meetings and other events will be sent from your VWA chapter and from other chapters as well. Mailing lists for each chapter are separate. Mailing lists are updated in August. If you do not wish to receive notifications from a particular Chapter, please unsubscribe from that Chapter’s list. 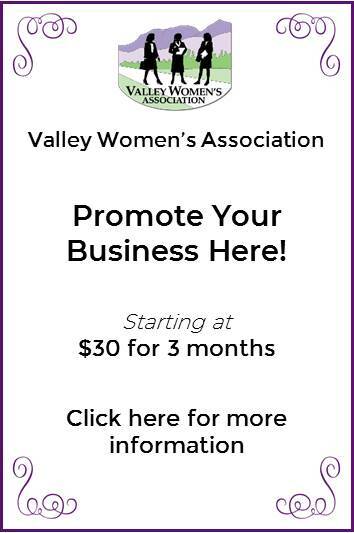 You will receive access to the Valley Women’s Association directory for the Chapter you registered with as well as a membership card and membership pin (optional). 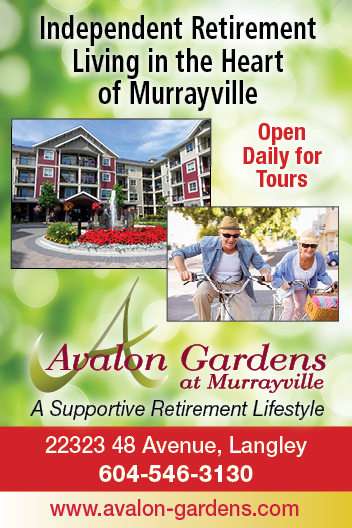 You may advertise in The Voice newsletter in any Chapter. Every month a copy of the Voice newsletter will be available at the Chapter meeting. Often, past issues of the newsletter are available at subsequent meetings. Some Chapters post online versions of the newsletter on their websites. You may advertise on the websites of those chapters with websites. 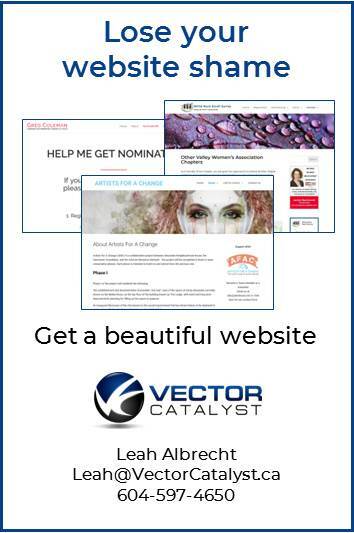 You may also advertise on this main VWA website. See Advertise with us page. Vendor display tables are available FREE for members at all meetings and must be set up prior to the meeting. Members must reserve their vendor table with the Reservations Coordinator of that Chapter. There is no direct cost to having a vendor table, however, all members with Vendor Tables must donate a tangible door prize valued at a minimum of $10.00. At each meeting, members may place their promotional materials such as business cards, pamphlets and brochures on the designated Members Promotional Table. Members may only place these on the designated promotional table and NOT on luncheon/dinner tables. Have the opportunity to make announcements on upcoming events for FREE in the Voice newsletter or at a Chapter meeting. All meeting attendees are given the opportunity to win door prizes provided by our members with vendor display tables at every meeting. As a member of any VWA Chapter, you have the opportunity to be elected to the Core Committee (for Chapter you registered with) and be actively involved by serving on any several committees. You may also volunteer to help the Core Committee at any time, just let them know you are interested. Speakers will generally be scheduled for the year in September at each Chapter. If you’d like to be a speaker, please contact that Chapter’s Assistant Coordinator. Informative, educational or inspiration topics are welcomed. Be aware that the amount of time given to featured speakers varies by chapter. At some Chapter meetings, spotlight speakers are given 2 to 5 minutes to speak. At some Chapter meetings, members who have a vendor display table are drawn for the opportunity to introduce their own business, service or product for 2 minutes.